Novíssimo circuito dos EUA, mais um baseado na temporada de 2012, por ser uma pista nova terá modificações no futuro. Uma pista bonita, rápida e desafiadora aproveitem testem e façam seus comentários assim como sua avaliação. 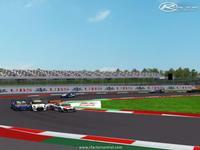 Brand new U.S. circuit, another based on the 2012 season, as a new track will change in the future. 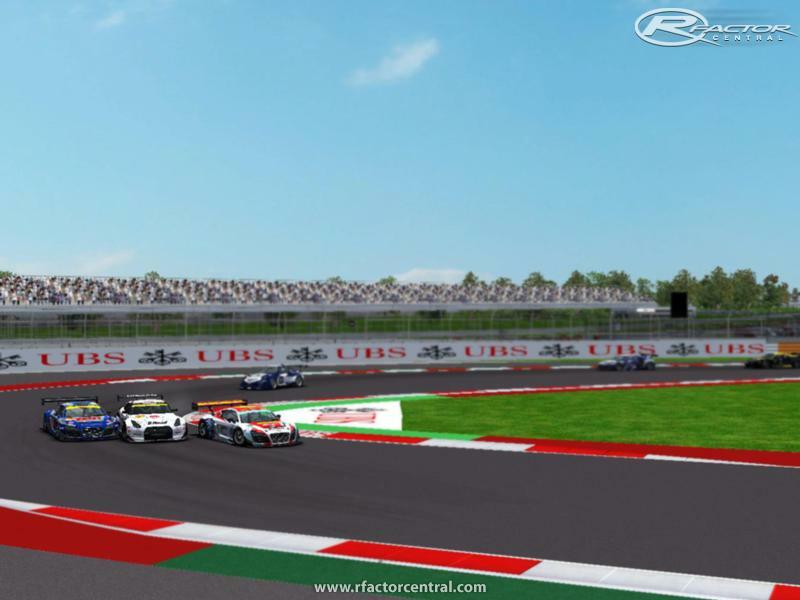 A beautiful track, fast and challenging test and do enjoy your comments as well as their evaluation. There are currently no setups for Austin. Add a Setup. Track doesn't show up in the game. No show in the game. What am i doing wrong? Have unpacked and placed the Austin folder and Sky.mas file in 'Locations' with no appearance in the game. (all tracks, all cars) Tried putting the whole GPEUA folder in 'Locations' with no difference. I must be being stupid somewhere, appreciate your patience as to where.. Wanted to get to know the track before the 2014 race. Didn't happen, so what. Hamilton's Rosberg pass was just amazing. Apparently Lewis was watching the flags around the track on a shifty windy day. As he was closing in on Rosberg he saw a headwind develop on the main straight and knew it would give him late braking downforce into the hairpin. It worked, and he is now the most winning European F1 driver of all time. Thanks for your hard work Paulo. Great track! Excelente trabalho mas acho que esta limpa de mais , as texturas devia ter mais sujidade!!!! Frame rate is excellent, nice and smooth. I also would love to see the V8 Supercar short track if possible. Awesome track. Poor frame rate, and looks a little... cartoony for my liking sadly. Respondendo a todos agradeço muito pelos cometários, e claro que em breve estarei estudando a possibilidade de estar atualizando esta pista para os pedidos feitos. Quanto a utilização ou conversão dela podem ficar a vontade com tanto que os "créditos não seja dados para terceiros". Responding to thank everyone for the very comet, and of course I'll soon be studying the possibility to be updating this track for requests. As for the use or conversion of it may be comfortable with both the "credits is not data to third parties." 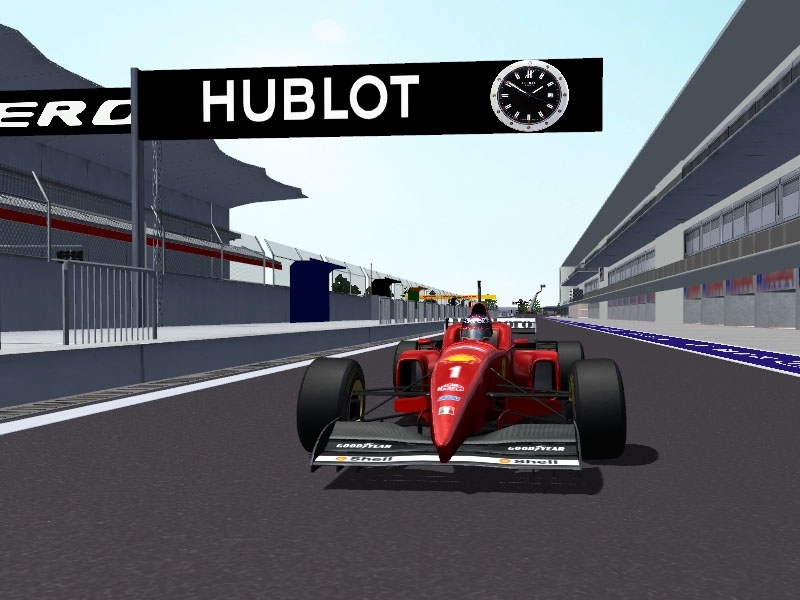 Hellos jalnervion say that can convert the track to f1 challenge and me to..
JALNERVION. 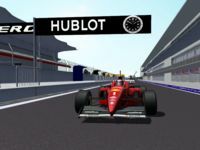 how can you update a track to F1Challenge 99-02?